Discord is quietly becoming the chat app of the future. A year ago, a clanmate in my Pokémon Draft League (Yes it’s a thing) remarked that we should shift from Skype to Discord. Like most of the world, I used Skype as my de facto group chat app. Skype is far from perfect, but what alternatives were there? Teamspeak cost money to create servers, and IRC chat rooms are long extinct. Up to that point, I had never heard of Discord before. And so, I clicked on the invite link he sent, and within 30 seconds, I was in. Registered. In a group. Chatting. Discord is a voice and text chat app built for gamers by gamers. It is available both on web, desktop, and mobile and is 100% free, offering top of the line voice quality with reliable security. After a year of growth, by the end of 2016, Discord quietly reached 25 million users and 100 million daily messages. 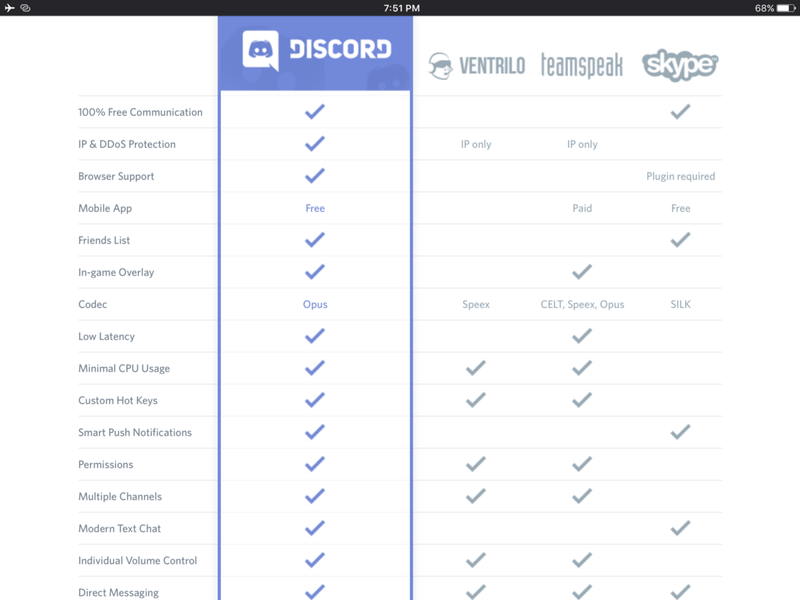 What makes Discord such a great product that it can threaten incumbents like Skype and Teamspeak? In Summer 2015, Founder Jason Citron set out to create the best possible chat program for gamers. This was no easy task. On mobile, gamers defaulted to Line and WhatsApp while desktop users generally used Skype or Teamspeak. 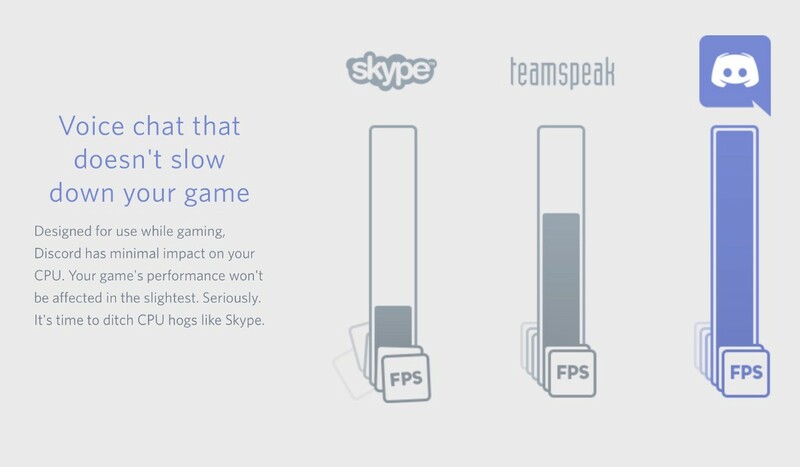 Simply put, Discord combines the key features from other chat apps and optimizes performance for gaming. Creating a server in 3 easy steps. Voila! Inviting friends to join is no more complicated, consisting of sending out a discord.gg link that will prompt their activation. 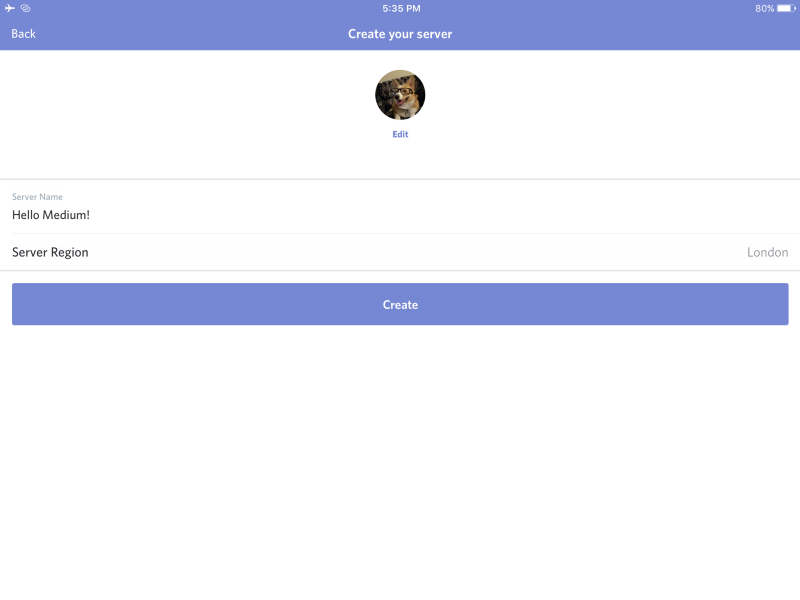 As a result of this simple design, user acquisition and activation for Discord flows through with minimal loss. The gaming communities (especially the PC gaming community) are a critical and spec-loving group. There is little allowance for anything that detracts from game performance in any way. Discord goes above and beyond when working with its user base of gaming communities to embed a wealth of fun features to enhance the chatting experience. Discord has full chat bot integration, allowing users to play music for the chat or even summon the mighty John Cena with his trademark trumpet intro. Discord servers also have incredible organization with topic separation, group roles, and moderation all built in. It is no wonder many Twitch streamers have fully integrated Discord communities (Discord has Twitch API integration which even imports the channel’s sub emotes automatically). For all of Discord’s technical and design excellence, perhaps the strongest and most understated asset of the product is the emotive response users have. When it comes to social media and push notifications, users often respond only if they are called to action. Facebook or Snapchat are both great for sharing instantaneous moments with your friends. But with Discord, you can log on knowing there is a social community that you belong in, ready to engage with you. It is this community that keeps Discord users coming back daily and inviting their friends often. Truly, this is the mark of any great product; Discord changes the lives of its users for the better. Discord is a part of how users unwind everyday. So what’s holding it back? By now I’m sure you agree Discord is a phenomenal chat app with awesome design and user acquisition funnel. But what are the roadblocks that detract from the product’s success? Monetization is still a huge issue with Discord. Current operations are purely funded by VC money, and the devs plan of gaining revenue through selling future aesthetic features like avatars and themes (See newly released Nitro). 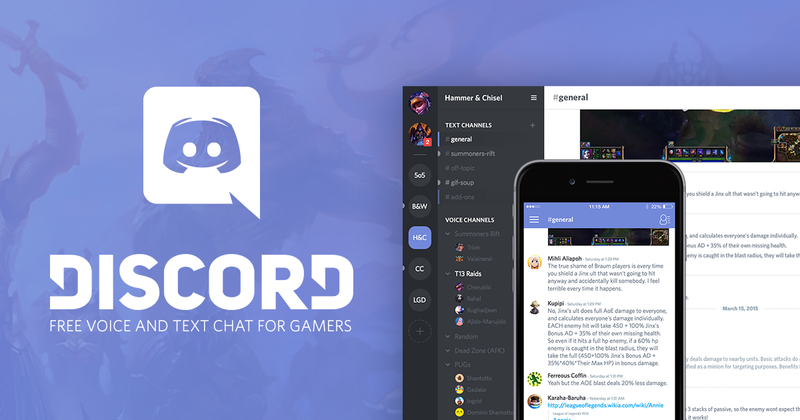 Citron has promised that Discord will never charge for the core performance features, a business model that may be tough to sustain at scale. Discord may want to consider pro subscriptions or licensed partnerships for a more reliable model. For all Discord’s strength with group chatting, direct one on one communication is still a weak point behind Skype or Line. For example, there is no immediate way to have a voice chat with a friend without creating a new dedicated group chat. Assuming users want easier ways to communicate and bond with each other directly, building up 1 on 1 functionality should boost engagement and referral rates even further. 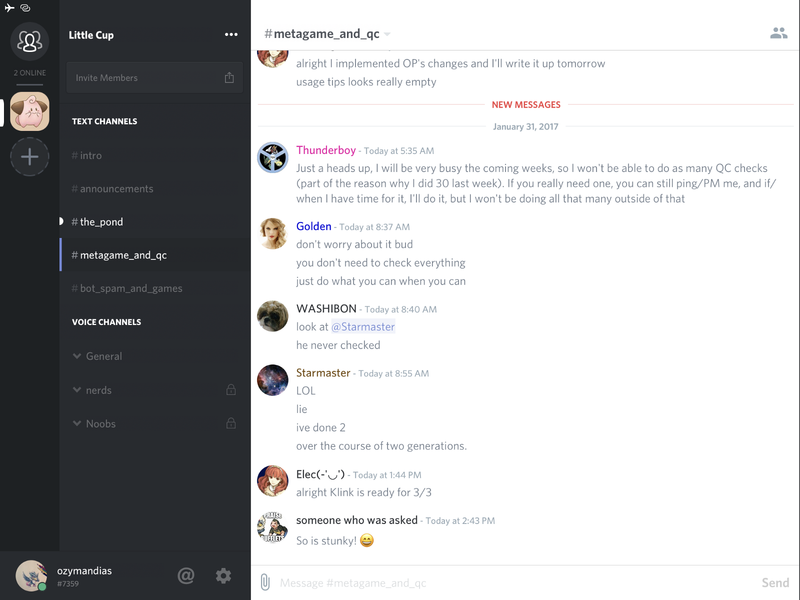 Despite the intuitive design that makes Discord so popular, there could still be some guidance in navigating the wealth of features. For example, notification and invite settings are difficult to parse out and understand. Providing more education should help Discord’s activation and retention even further. Discord is gobbling up the gaming community as the de-facto chat app, but this product is also well on its way to reaching the greater consumer community. 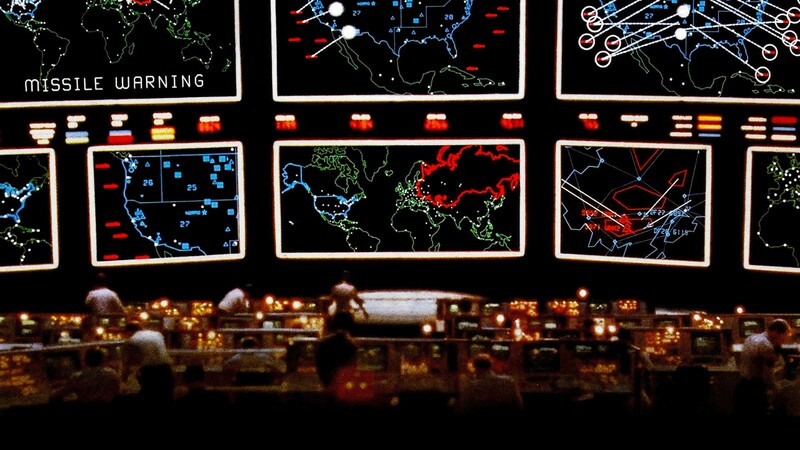 Discord is not only useful for gamers, but also for friends setting up Game of Thrones viewing nights across coasts or sub-Reddit fans seeking to discuss the latest conspiracy theory. By singularly focusing on the social gaming community, Discord delivered in world class quality. 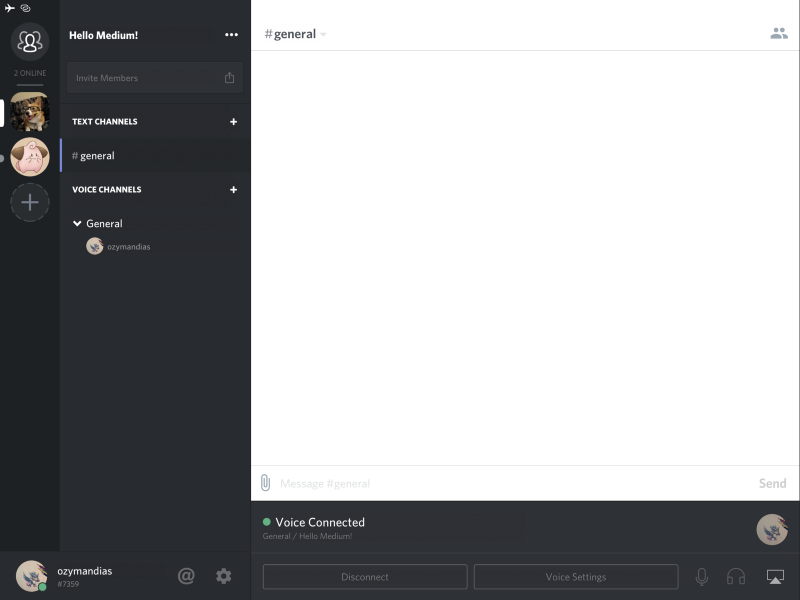 Moving forward, with greater focus on 1–1 user interactions and providing greater guidance for new users, I truly believe that Discord can surpass Skype and Line as default chat apps. 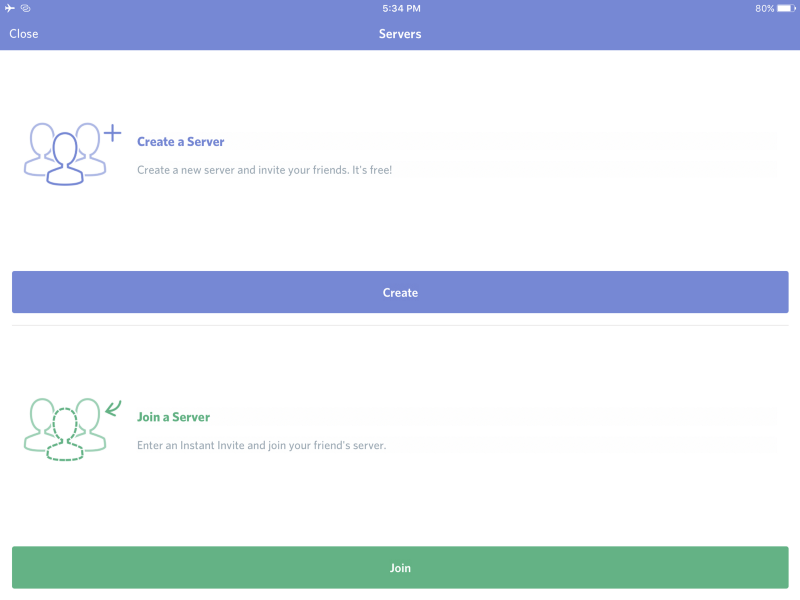 With intuitive app design and top of the line technology, Discord is going places. I cannot recommend it enough. Come join in the fun!